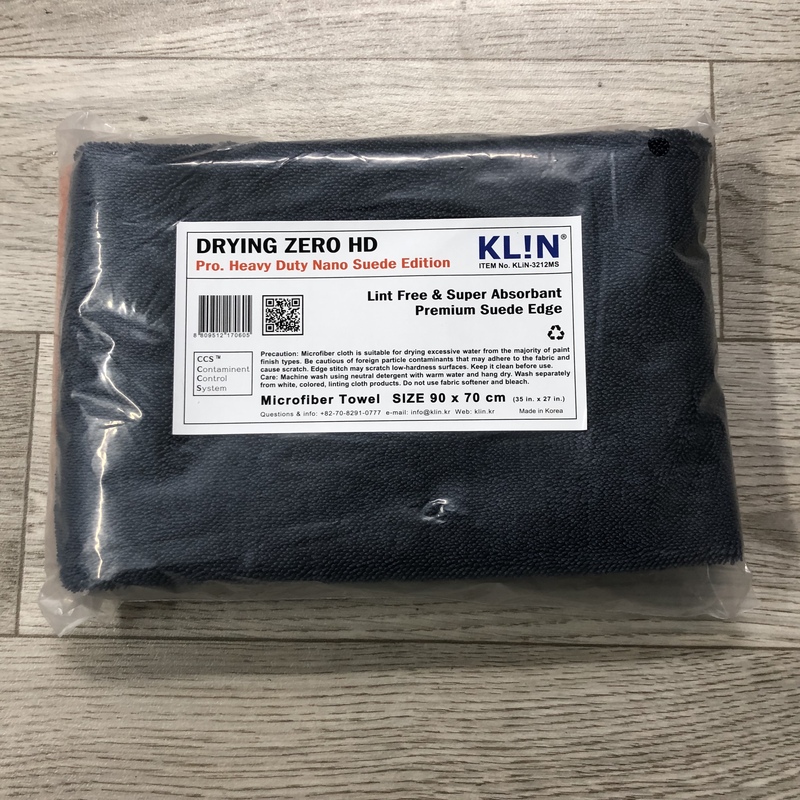 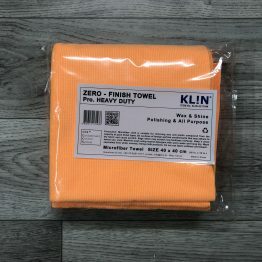 The KLIN Drying Zero HD is the ultimate luxury single layered twisted drying towel. 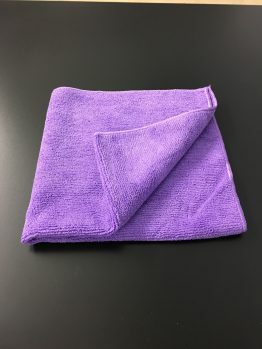 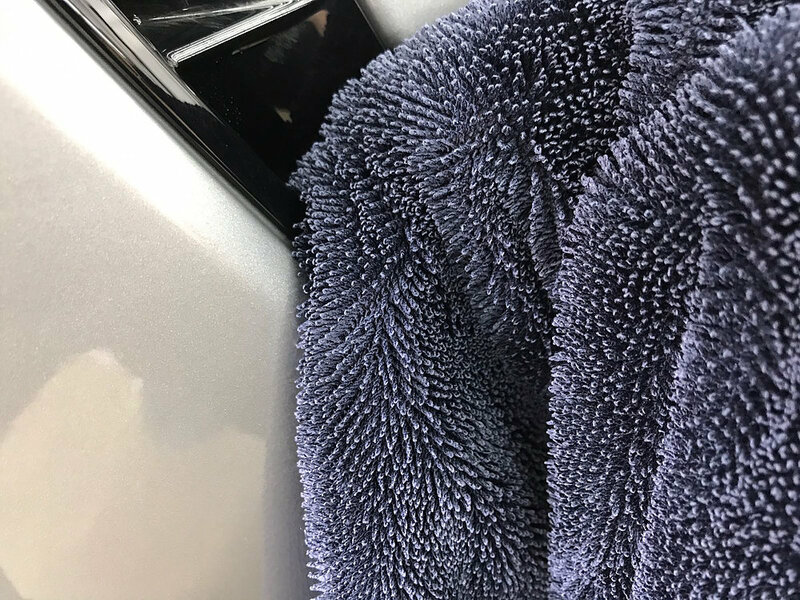 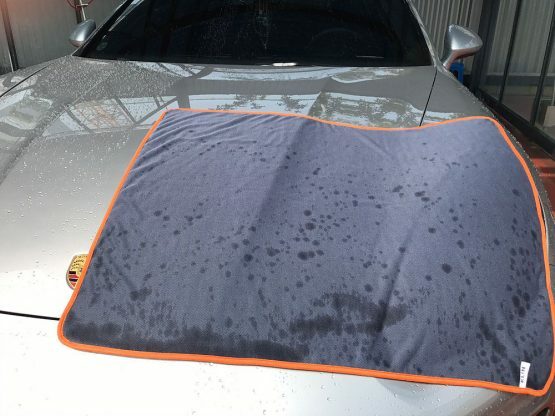 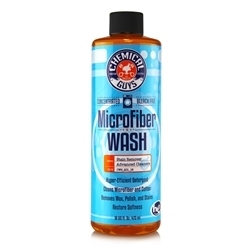 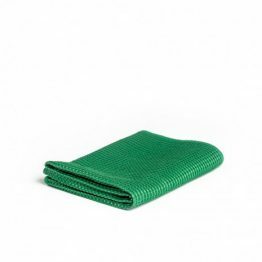 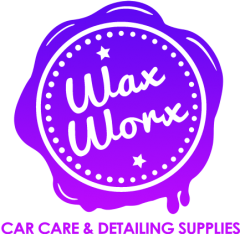 This towel is capable of holding large amounts of water and will make drying your car a breeze. The Drying Zero HD is lint free and Super Absorbent. 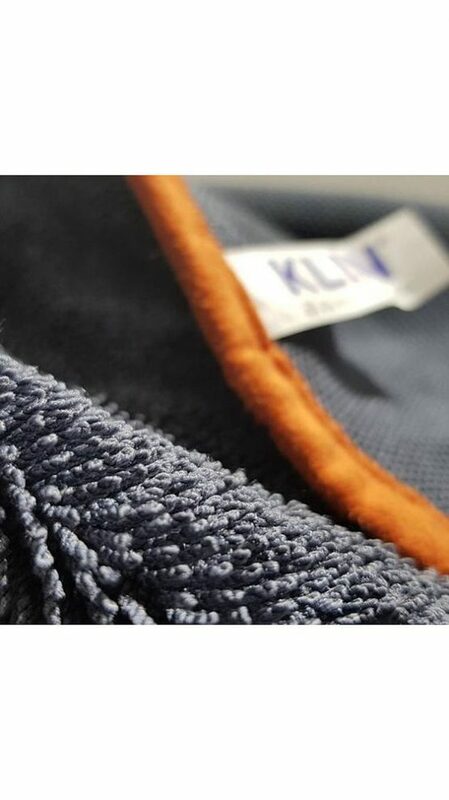 It also has a premium Nano-Suede edge lining.